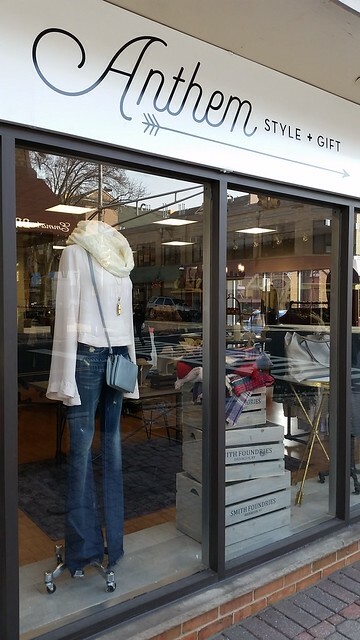 Downtown Cranford has its share of unique retailers, and one more joins its ranks with the opening of ANTHEM style + gift. Cori Eberling, the owner of ANTHEM, grew up in Cranford and saw its growing downtown as the perfect place to open her new business. Cori went to Parsons School of Design for Retailing, then went on to work throughout the tri-state area buying accessories for stores, eventually working for Bed Bath & Beyond. Cori recognized that her real dream was to open her own business. She researched different suburban downtowns but kept coming back to her hometown of Cranford as being the best fit. ANTHEM carries clothing, accessories, gifts, shoes, and handbags, and Cori is looking to eventually expand the product selection. 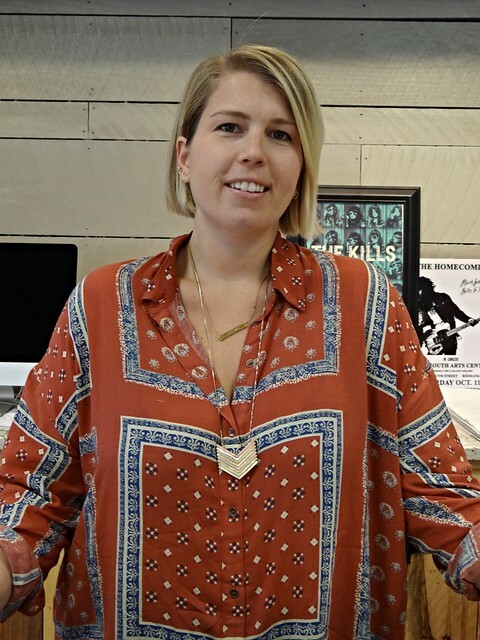 Cori stays on the pulse of what’s hip by attending trade shows, following fashion bloggers and celebrities on social media, as well as relying on feedback from her friends and customers. Cori makes a conscious effort to support small designers, and the store offers a range of both well-known and lesser-known brands. 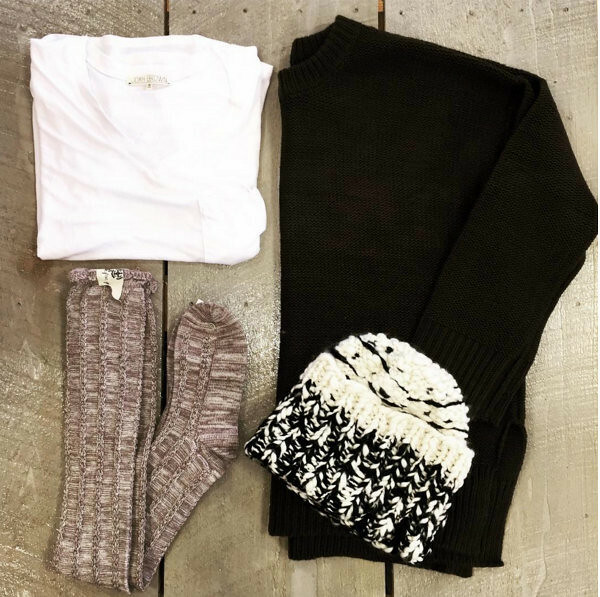 The store appeals to all age groups, offering affordable and cheerful pieces for younger customers, and standout pieces for more mature customers with a different price point and style. Cori also carries gifts including smartphone cases, candles, and greeting cards, making ANTHEM a one-stop shop for customers. Stop by and check it out for yourself! I am totally stoked to have you as my daughter in law.